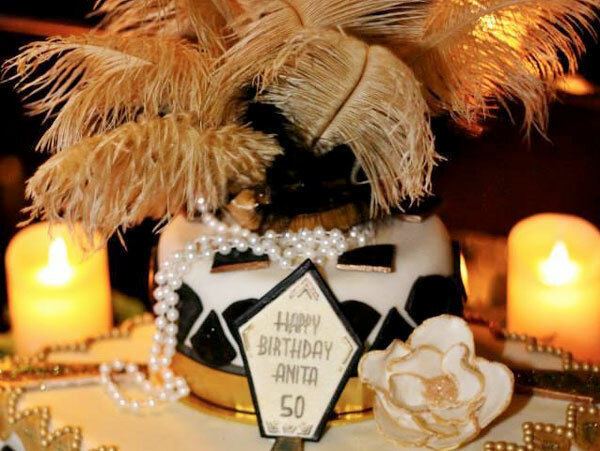 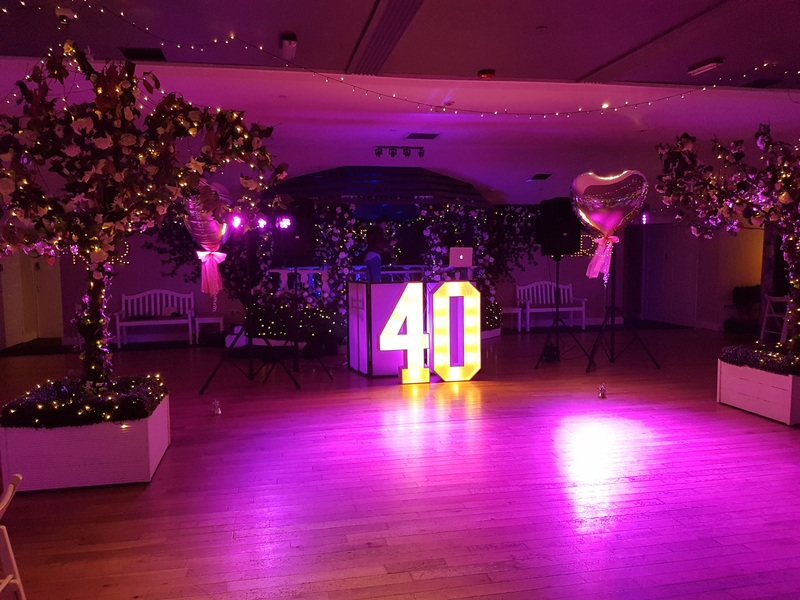 We love a birthday bash here at The Old Regent Ballroom and we happily host parties for all your milestones, except 18th and 21st. 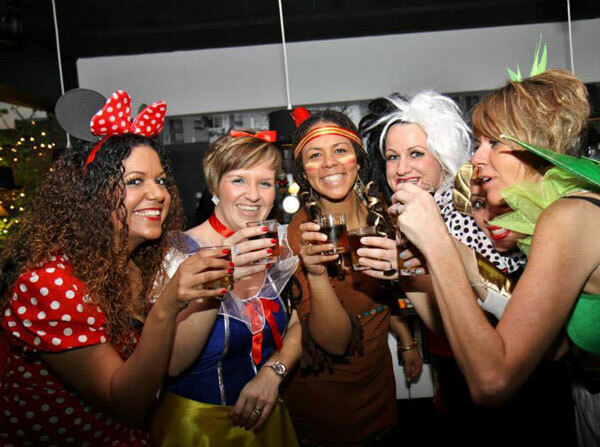 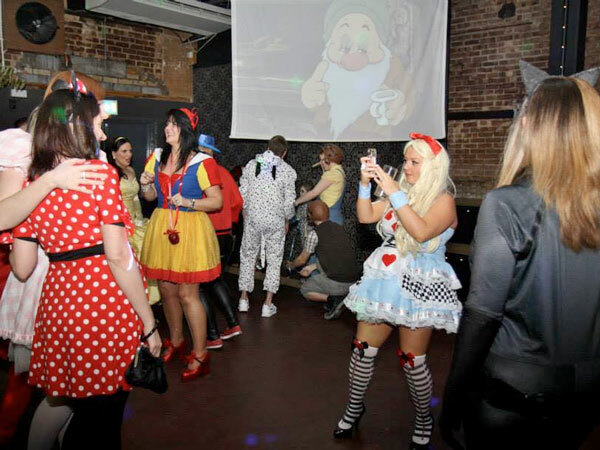 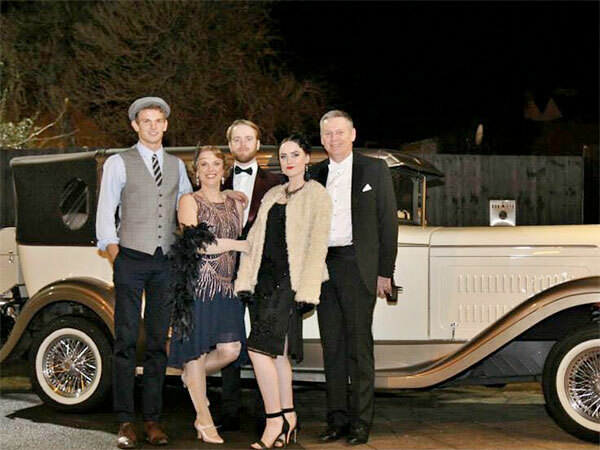 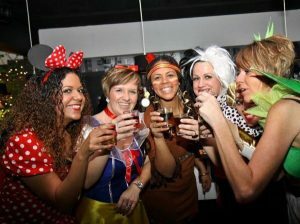 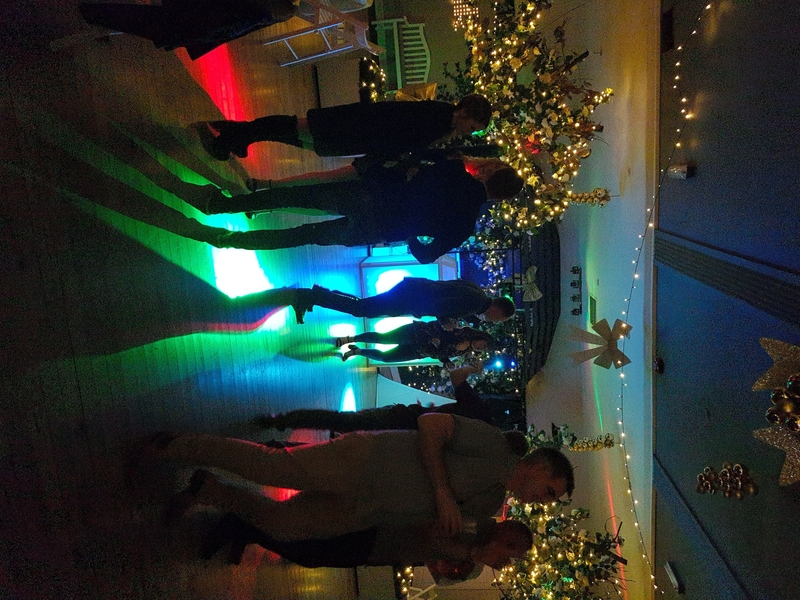 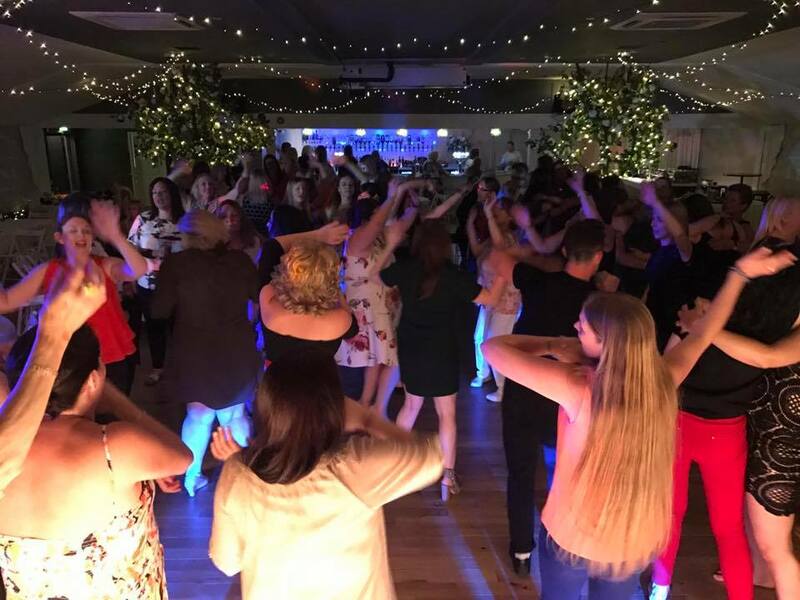 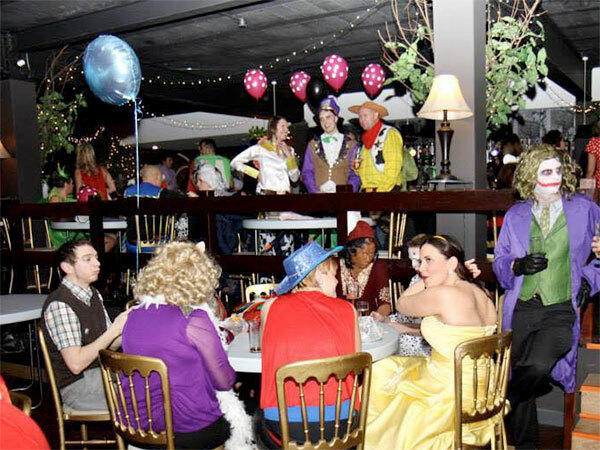 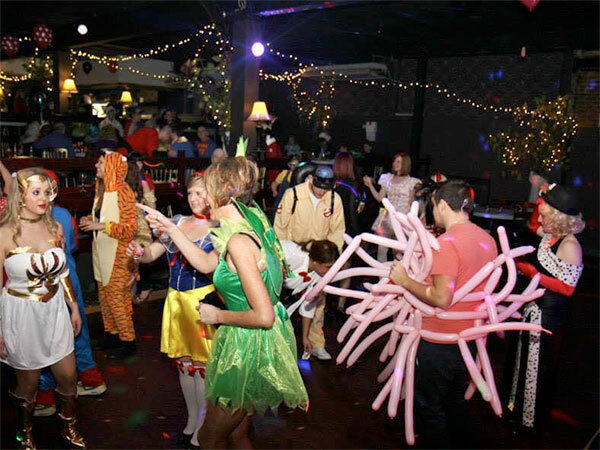 Previous parties have included fancy dress themes, such as 70s, 80s, 90s, Rave, Disney, Movies, Vintage era, Great Gatsby, Wartime, Superheroes, Masquerade, Black Tie – you name it we’ve likely seen it. 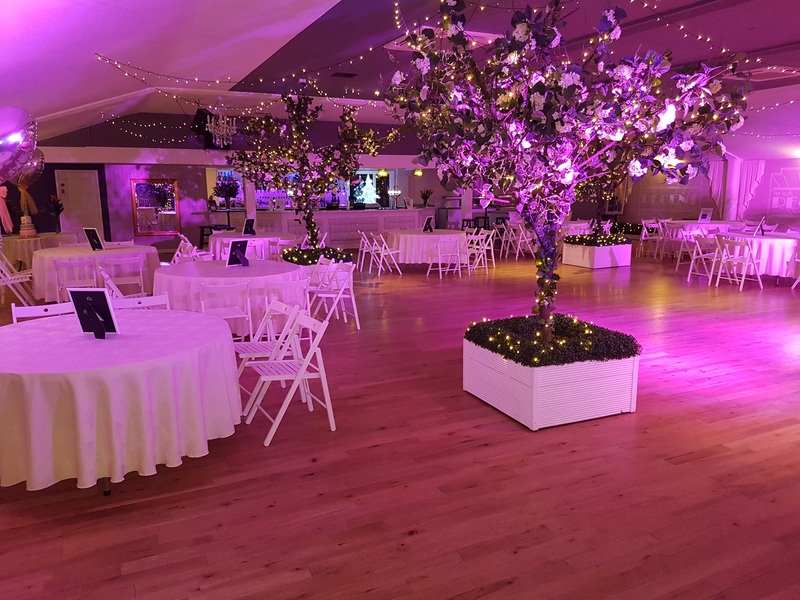 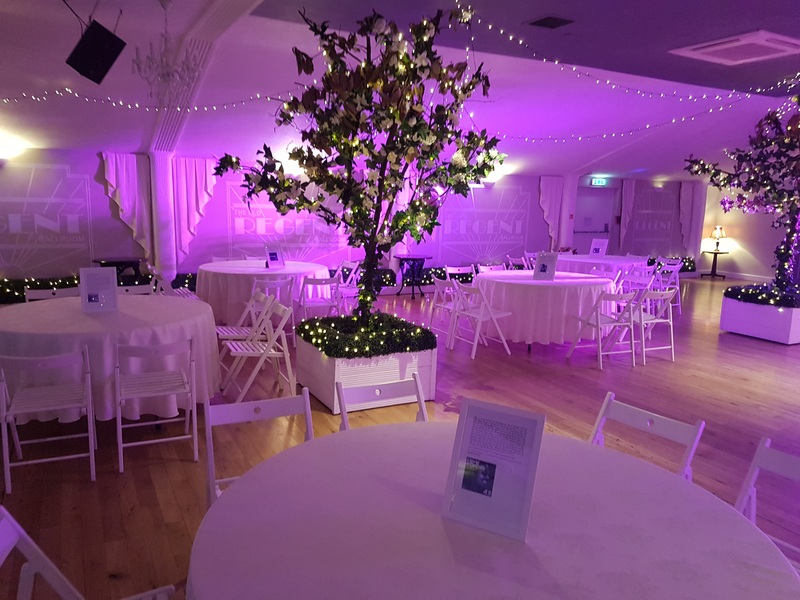 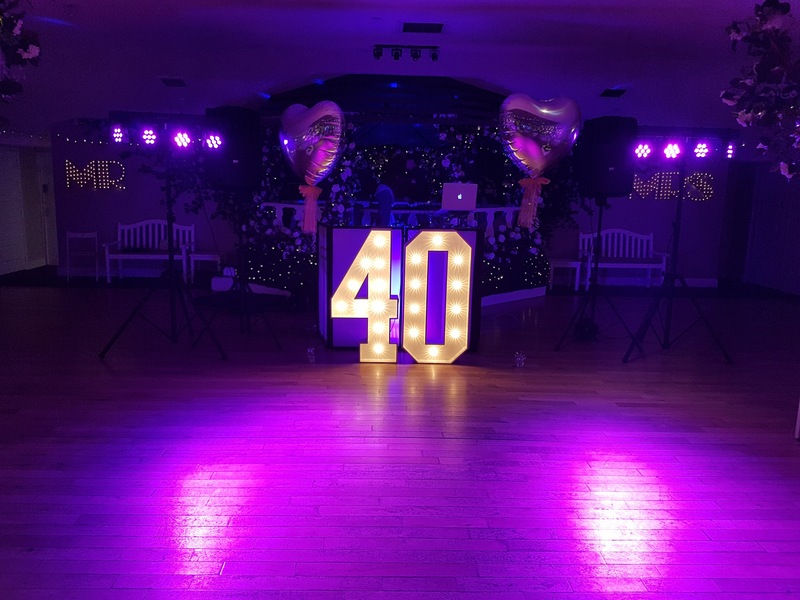 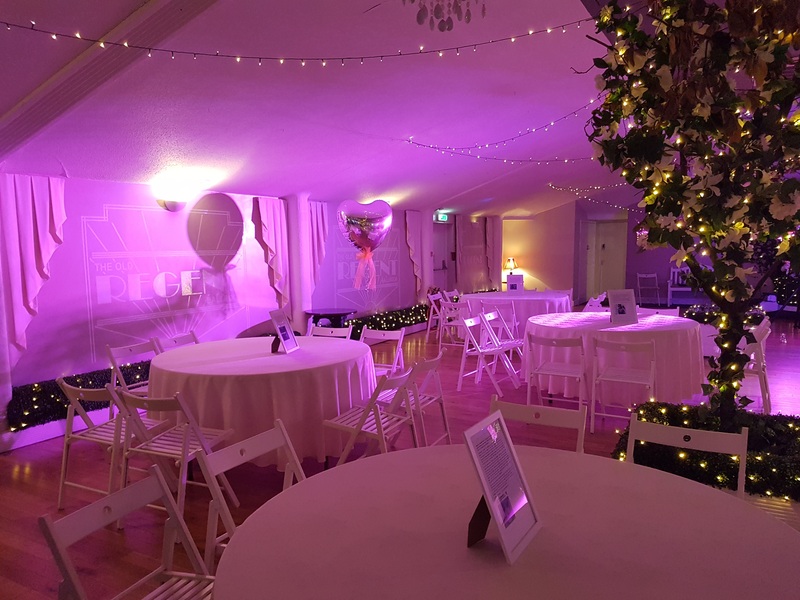 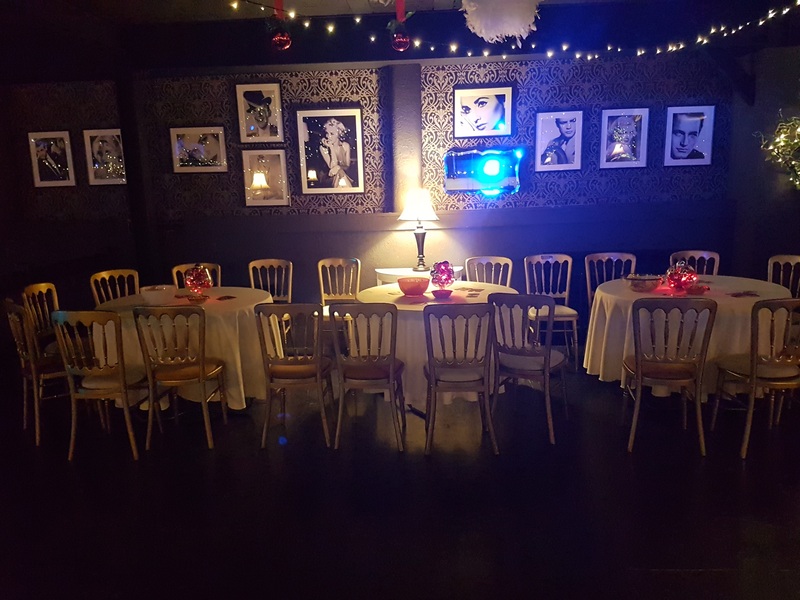 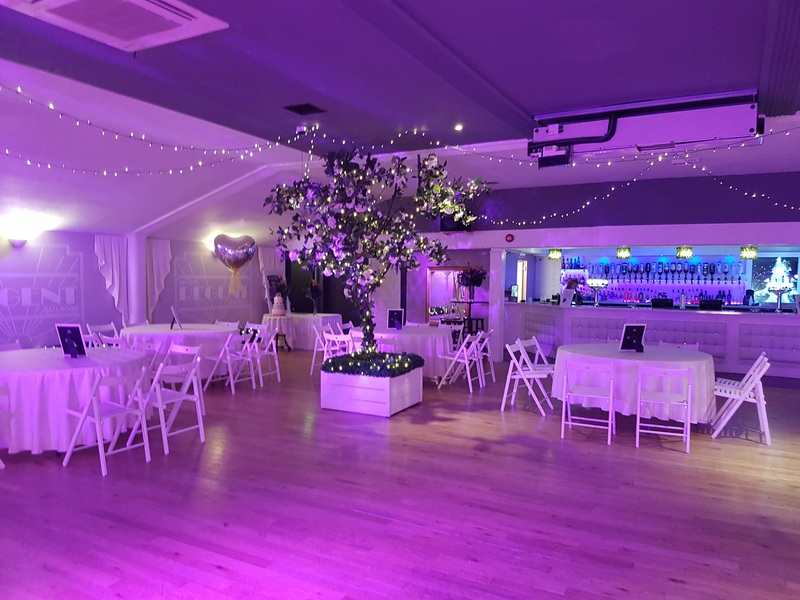 So whether you’re organising your own party or it is a complete surprise for the Birthday boy/girl, we recommend you come and see our beautiful venue and book early!